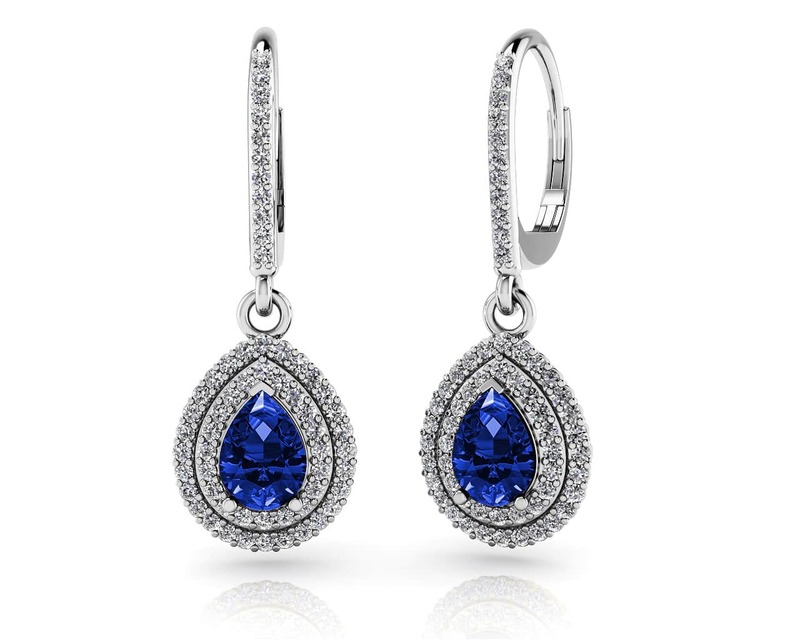 These magnificent earrings feature a classic and sophisticated design. 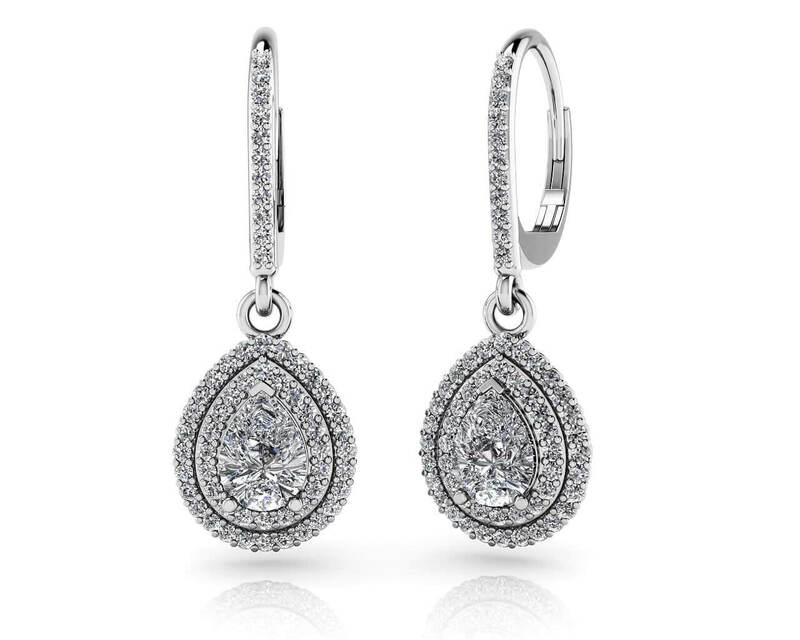 The earrings feature a teardrop shaped center diamond, surrounded by two rows of round diamonds which sparkle from every angle. 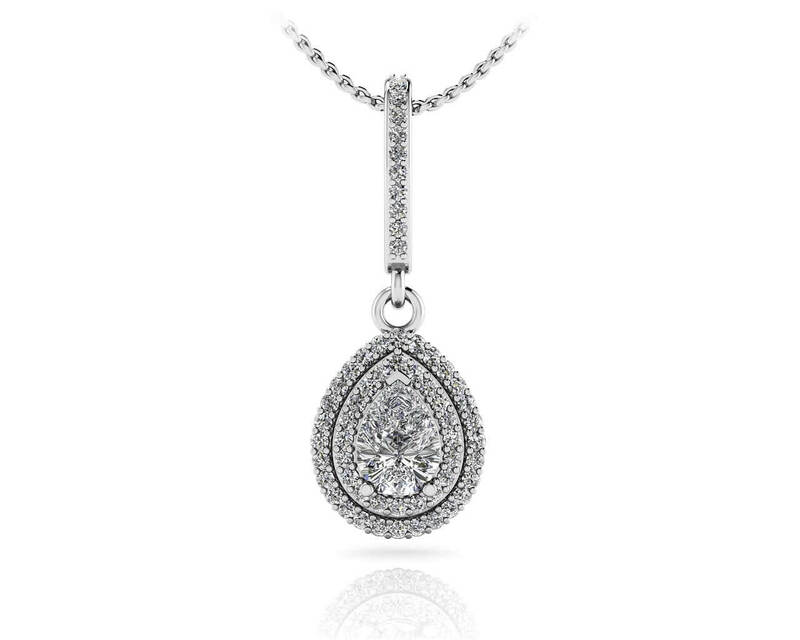 Match these beautiful earrings with our Vintage Teardrop Diamond Pendant. 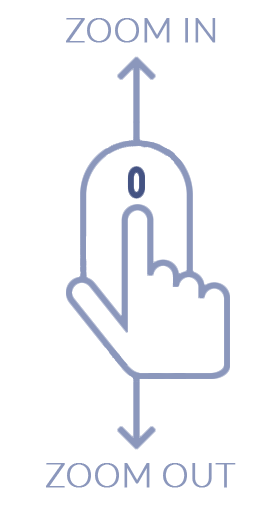 Stone Carat Weight: 118X.005 ct., 2X.300 ct.